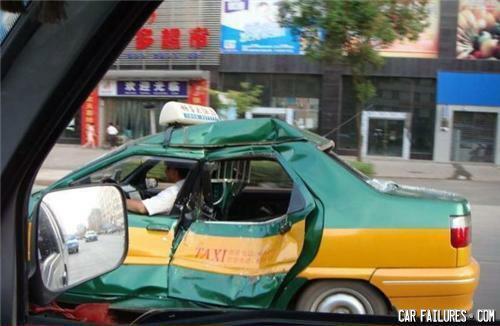 DON'T TAKE THAT TAXI !!!!!!!!!!!!!!!!!!!!!!!!!!!!!! Would you believe me when I say an elephant sat on my car? If I pick everyone up on the curbside, no one will notice! Hey baby wana come over for dinner? What's the difference beetween a washing machine and a dead body.